After Koramangala, Dialogues has opened up a new community space in JP Nagar that's an ideal social space where you can host meetings, catch up with friends over coffee or simply attend the various events that are hosted by the space. 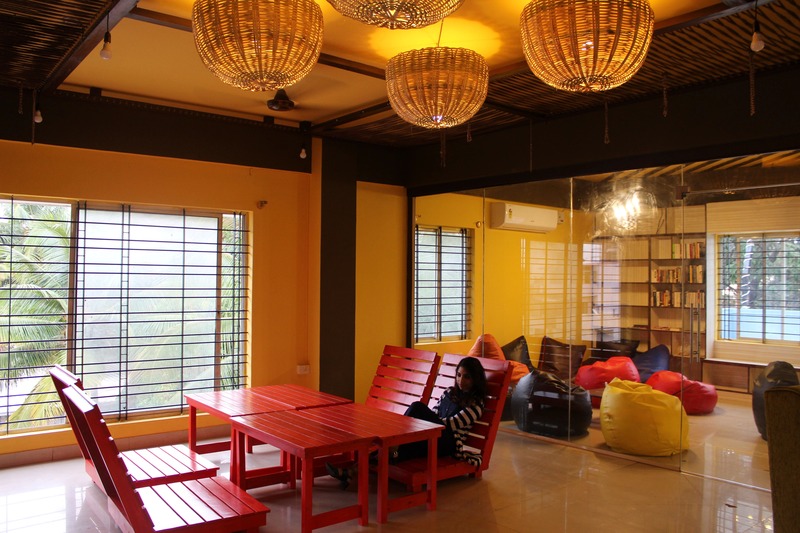 Just like the Koramangala space, this one in JP Nagar is modelled along the lines that allows it to be a meeting joint for entrepreneurs, freelancers, book lovers, artists and the likes. The space is huge and comes with both indoor and outdoor space accommodating around eighty people at a time. Also, available are high speed wifi, board room facilities, snacks and beverages, books to read, and board games to play. These guys keep having a lot of interesting and engaging events, so make sure to check out their Facebook page for updates on the same. Unlike other community spaces that charge by the day, here you just pay for time and everything else is on the house.